Magnificent townhouse in Yaletown Park I. 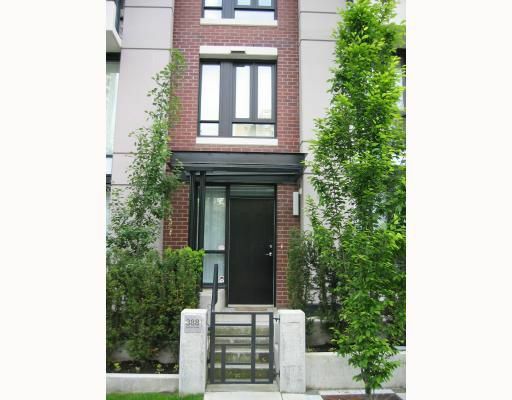 This two level, 1189 sq ft home is just steps from Yaletown shops, restaurants & the seawall. Featuring 2 bedrooms, 3 bathrooms, den, home office & front patio. One parking & a large storage locker.